My Blog 3.0.332 LATEST RELEASE! MyBlog is a feature-filled, simple to use, user friendly and powerful blog component for the Joomla! CMS. MyBlog features front-end blog editing with Dashboard, RSS feeds, Technorati pings, Trackbacks, support for multiple blog users, avatar support for Gravatar and Community Builder and much more. We have redesigned the our MyBlog editor to be one of the best blogging editor around. 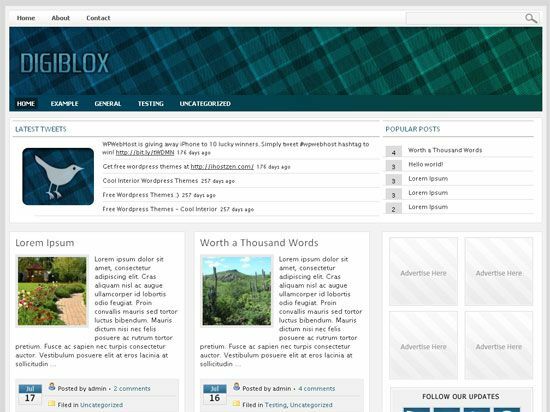 Each user will have access to their own dashboard where they will be able to see all their blog entries and even comments posted on their entries. When you want to write or edit your blog, the editor will gracefully float within the dashboard. Flash 8 is needed to change fonts. The Easy Pay PayPal module is the most advanced paypal module available today for the Joomla CMS. It incorporates almost every feature of the "Website Payments Standard Integration Guide" specification by PayPal and makes them available as module parameters. It also contains it own CSS classes to allow for easy styling for your payment or donation button. Add background images, font changes, color etc. 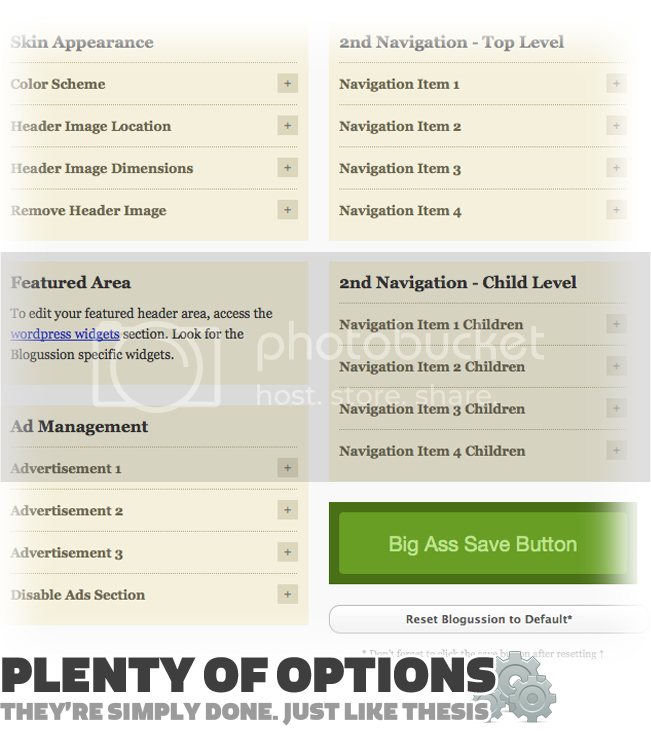 Choose from a wide range of button images or create your own custom buttons. The module has been designed to be easily duplicated across a site or even on a single page. 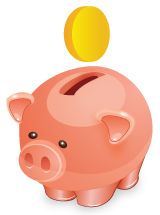 Allowing you to put multiple payment items together on a single page. The Ezeedragger allows you to position images around your site and then drag them to other positions. This amazing mootools powered fish eye menu can display either vertically or horizontally and comes with a huge collection of over 50 different icons for you to use. You can also decide to hide certain menu items from users who aren't logged in. The Ninja Kwik Menu will display your menu using the famous 'Kwik' effect with sliding, overlapping boxes. The Ninja Kwik supports both a horizontal and vertical layout, and has numerous layout options available. Via the uploading of additional images for alternate languages, this module can be made Joomfish compatible. Now You See Me allows you to hide or show modules depending on the access level of the viewer. It is most useful for selectively hiding modules from different users, such as hiding ads from administrators or subscribers. Now You See Me - JACL allows you to hide or show modules depending on the access level of the viewer. The JACL version of the Now You See Me module allows you to enter the group ids of the different access levels you wish to give access to. Giving JACL users the benefits of the Now You See Me Module. This module makes installing the slideshow easy by setting up folders and paths for you automatically. It also installs a sample xml file and sample images and album. On top of this it makes most of the non xml setup features available as module parameters for you. There will be additional configuration required to upload your own images and alter the included XML file to use them. The Modragulizer gives you the ability to drag and drop, and minimise / maximise the modules in a particular module position. No changes are required to the HTML of your site, though several new module positions will need to be added. Modules can currently only be dragged within the same module position. The Ninja Secret Panel allows you to place a hidden panel where you can display modules such as a login or contact form. The panel can be set via parameters to open via mouseover or mouse click, and to close via mouseout or clicking a close button. 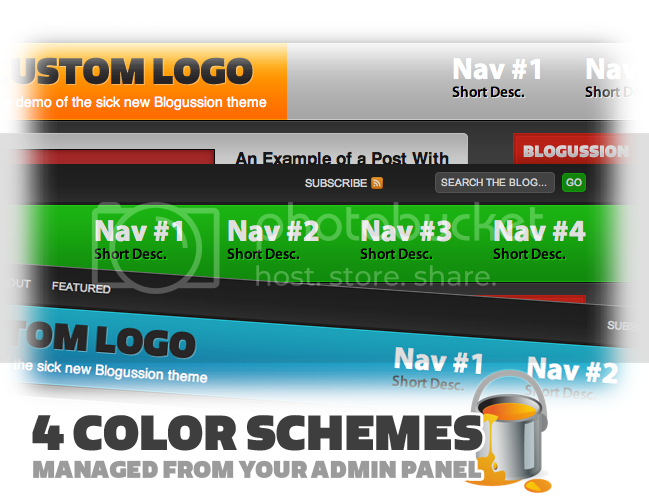 BigFeature is a flexible theme with Content Based Design. CBD is when the articles themselves changes the look of the site, with feature images and big headlines. Another important thing that this theme got that makes it a true CBD is that the rest of the design is simple and clean, with no distracting elements to take away the focus of the content. Adding a lot of space between elements is also essential to move to the next generation of CBD.